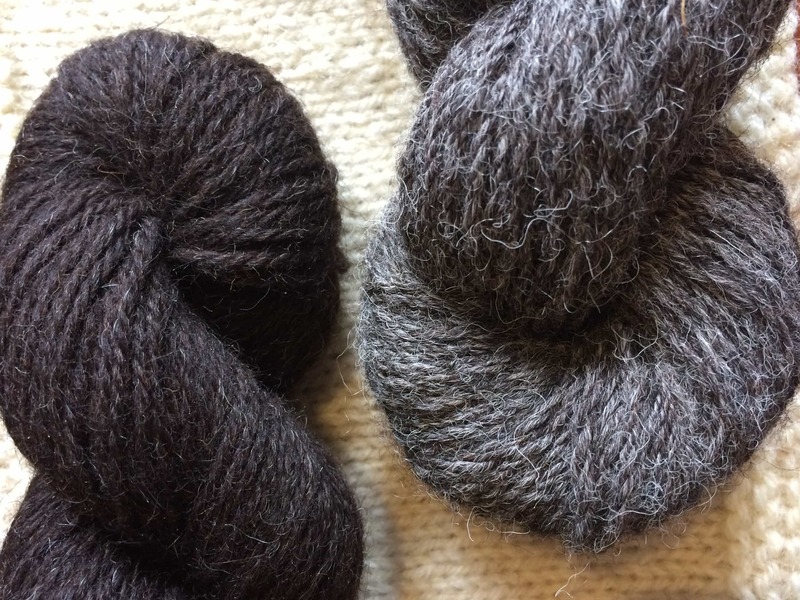 One day I wrote this blog post on a local yarn and I was a bit ashamed to discover that almost all of my stash was imported wool. 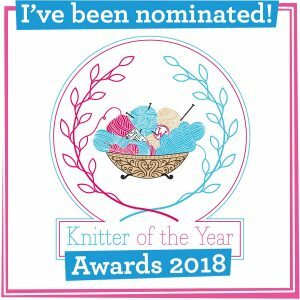 The aim was to knit, review and blog on the subject all year and most importantly promote as many UK producers as possible. There is such a huge local resource out there – a wealth of wool. 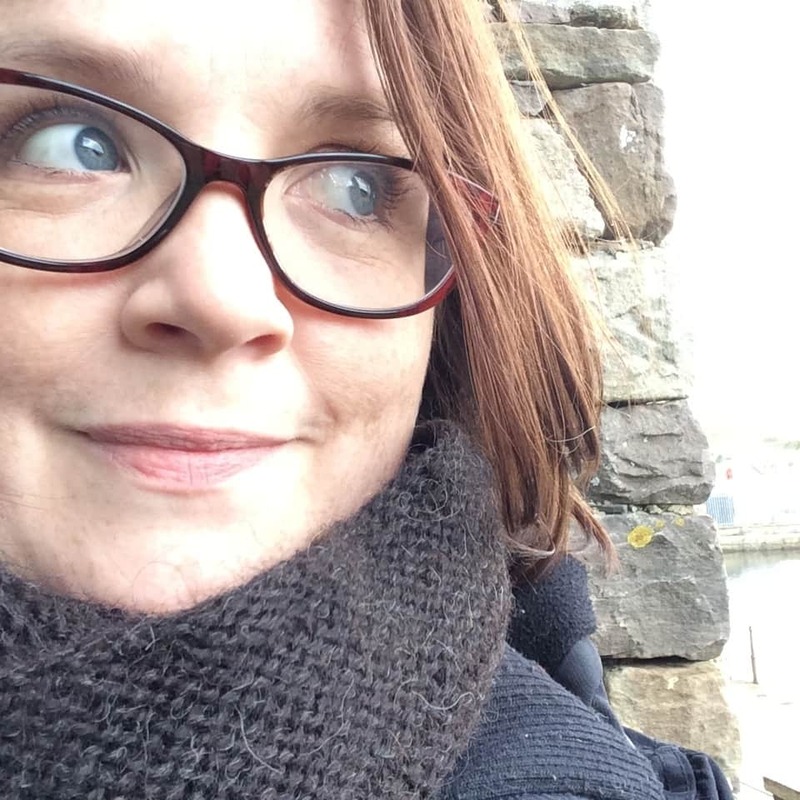 After the first year I was off and running and now there is also the KnitBritish podcast and a Ravelry group too. 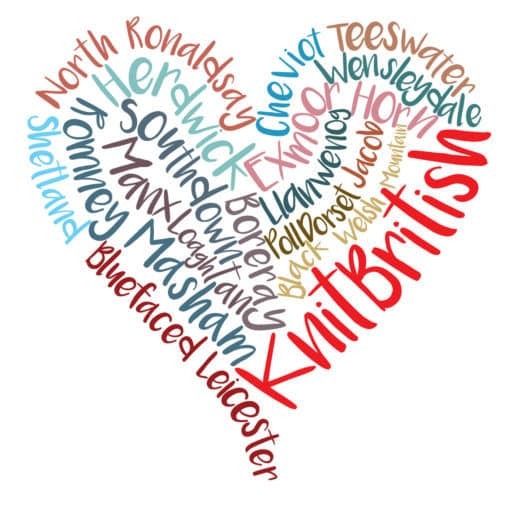 For more information on KnitBritish and how you can be involved, click here. I’m delighted to hear that you will be using UK fibres. I am loving this! Have been a knitwear designer for some time but just started spinning my own wool. At the moment, since I am in Wales am also spinning rare Welsh breeds. It is great working the whole process from sheep to garment! *2014 British yarn adventures !! I love this idea. I also wrote about local yarn last year and need to really get on with sourcing and using more local yarn. I am looking forward to listening to your podcast and having a good look around you blog. Thank you! Give me a shout any time, I have plenty suggestions! thanks, will do. probably at the end of the year when my dissertation is done! 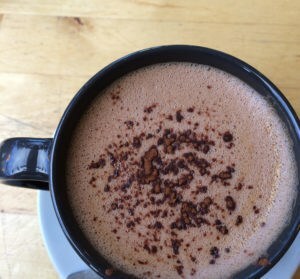 I’ve been following your blog and podcast for some time – and I will try and see whether the same is possible in France. Not sure how I missed your comment ConnieK, but am very interested to know what your KnitLocal scene is like in France. Drop me a line! For 2,000 years, Britain was acknowledged to have the best wool in the world. During my last trip to Britain, I was certain of this, and I bought a lot of yarn, and since than I have mail ordered a good bit of yarn from GB. More recently, I have become a better hand spinner, and discovered that over here (it does not matter where), we have wool that is just as good. The truth is; that 6 continents and a few islands, produce really wonderful wool that is better than can be fully displayed and utilized by most craft persons. I find the the limiting factor is how much crafts people are willing to pay to turn wool into exceptional yarn; and, how much skill and effort goes into the knitting. I think the real resource of GB is the wool board (grading and sorting) and good yarn mills. The GB yarn industry is in turmoil, and some of the best old time yarn mills are wearing out, and the spinning technology is being replaced by new equipment – some of which is designed to produce yarns with a lower price point. These new yarns produce different fabrics than the traditional British Masterpieces. Whether they are better or worse than the traditional British knitting depends on the skill and creativity of the knitters. I like some of the traditional British yarns, but find they are no longer commercially available, so I have to hand spin my yarns to get the traditional British fabrics that I love. Thus, I spin traditional British style yarns from local fiber. Can I ask a naive question? I got cross that Rowan wool wasn’t British…. But if I like one of their patterns using Brushed Fleece… How can I ensure that I get a substitute British yarn which is the right thickness etc? you need to determine the weight that that pattern calls for. is Brushed fleece a DK or 4ply? also all patterns have a gauge of stitches and rows so you would choose a yarn of a similar weight and gauge.